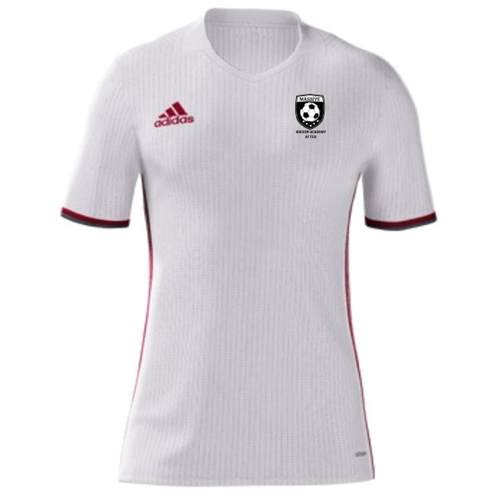 The Massive adidas Boy's Condivo Jersey - White/Red Game Jersey comes complete with 2 color front club logo, & number on the back. 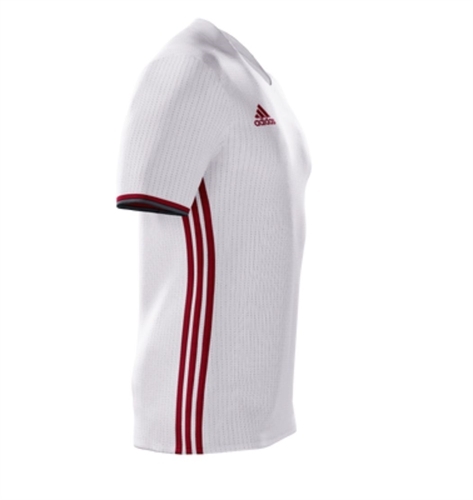 The Massive jersey are slim fit and lightweight adizero fabric. 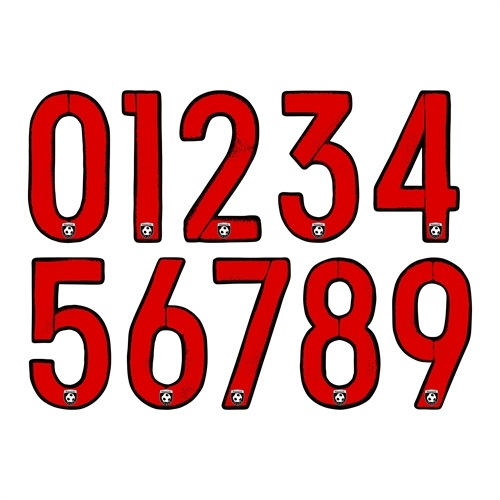 The jersey are mad of polyester material to keep you cool and sweat free.